Shea Moisture African Black Soap is a pioneer in the international market for natural and organic beauty products. It was conceptualized and produced by three West African immigrants in the United States. The raw natural healing and cleansing power combined with a good marketing effort led to the popularity of this beauty product. Shea Moisture’s African Black Soap is known in most countries in the world. It may surprise you to know that the product is also an import to some African countries. 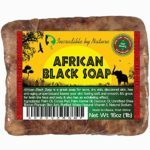 The African black soap has its origin in West Africa, with an abundance of the product in the local market. Just like the parable that says “I came to my people and my people did not know me.” The African Black Soap has been with the West Africans for centuries, and can easily be sourced, but the market share for the African Black Soap is but a few. This same product is what the rest of the world is dying to lay their hands on. The Shea Moisture African Black Soap has been used by millions of people of different races, and skin types. One thing stands out for the product, it meets and exceeds the expectation of the product users. 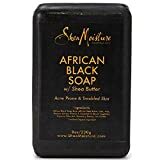 The raving reviews on social media, Amazon, Beauty websites and naturalist centers only testifies to how well the Shea Moisture African Black Soap works. The science of the African Black Soap lies in the use of raw natural products, that the skin loves. The African Black Soap by Shea Moisture has been tried, tested and now trusted. 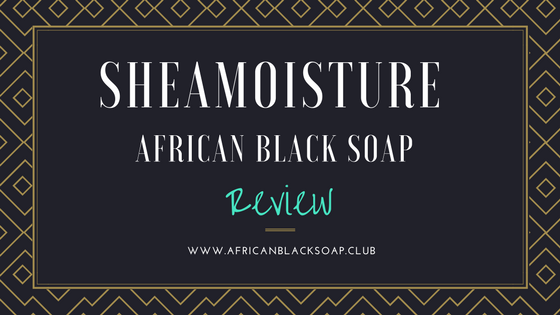 With over 1000 reviews from users of Shea Moisture African Black Soap, it is safe to conclude that it is a product rated A+. The review span across people that have skin problems and breakouts such as Eczema, Psoriasis, Blackhead, Hyperpigmentation, Dandruff, Acne, Dry Skin, and Rashes. All the reviews examined were unsolicited and was scored mainly from Twitter, Facebook, Skin Care Blogs, Forums, Instagram, Pinterest, and Amazon. They were absolutely filled with praise, except a few who had a problem with the price, state of delivery and some not getting result. However, over 98% had something good to say about the Shea Moisture African Black Soap. Another thing noticeable is the willingness of users to refer friends and family to use the soap. They often go has far as telling them how they use it and with what combination of other products they use with it. In today’s world of false advertising, aggressive product manipulation to include properties that may be harmful to the skin, and with companies who use unfair tactics and business practice. Shea Moisture has a company has over time stood out has a family and people friendly business. The Clarifying Mask Draws Out Dirt And Congestion While Helping Absorb Excess Oil And Improving The Appearance Of Troubled Skin. A Proprietary Blend Of African Black Soap And Raw Shea Butter Helps To Clarify, Balance And Soothe Blemish-Prone Skin. Skin Feels Purified And Refreshed. The Shea Moisture African Black Soap has several product mixes in their catalog, they have made effort to develop and formulate each product to do specific things and for convenience. Though I must say that the African Black Soap in itself is a one in all skin cleanser and healer, with the combination of Shea Butter it is a super product that makes you skin glow and smooth. The African Black Soap variant of Shea Moisture. 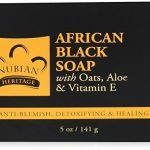 The easiest place to get a steady supply of African Black Soap is on Amazon. If you live in US – Amazon US, Canada – Amazon CA, UK – Amazon UK, Germany – Amazon DE, France Amazon FR. These are the ingredients for some of the most popular Shea Moisture Soap. It is by far the best product I’ve ever tried!! My son’s skin has cleared up remarkably as well. I highly recommend it!!!! 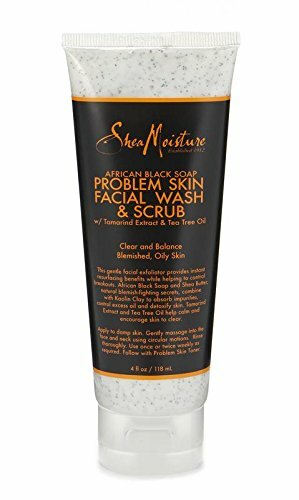 The Shea Moisture African Black Soap is available in several stores, you can find it easily on Amazon in the US, UK, Germany and France. If you are ever in doubt before now. It time to get on board and stop being a doubter. 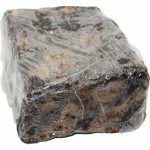 The African Black Soap is nature’s gift to humanity and thanks to the West African Pioneers who discovered the secret called African Black Soap.